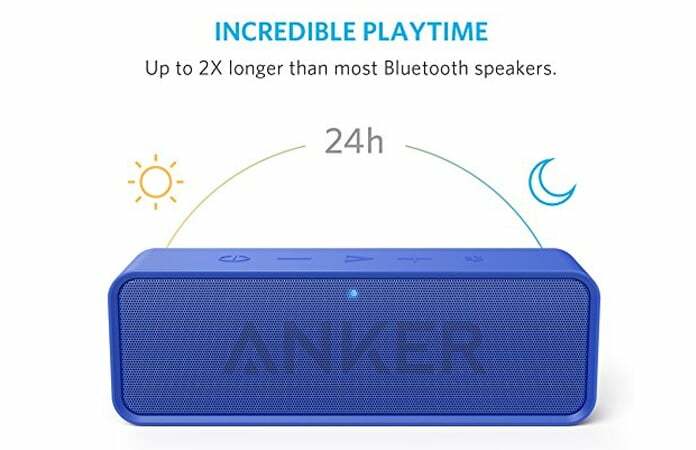 When it comes to choosing the best Bluetooth speaker for your device, it is not easy to say which is the most suitable. 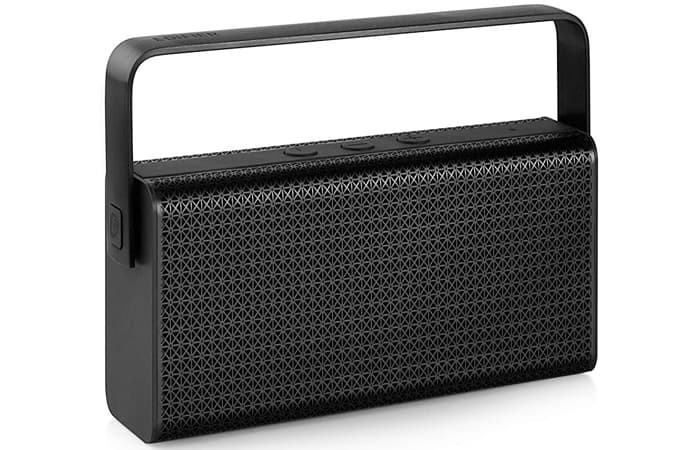 There are thousands of brands and models available in the market providing wire and Bluetooth speakers. However, you need to choose the best one according to your needs and demands. Each of these speakers has different specifications and sound qualities. When choosing the right speakers, you must take care of a few things like the device compatibility, sound quality, and battery life. These things matter a lot when we talk about the best Bluetooth speakers. You can also consider 360-degree audio speakers from the list in market. Well, if you are looking for the top 10 Bluetooth speakers in a brief, have a look at the details below. 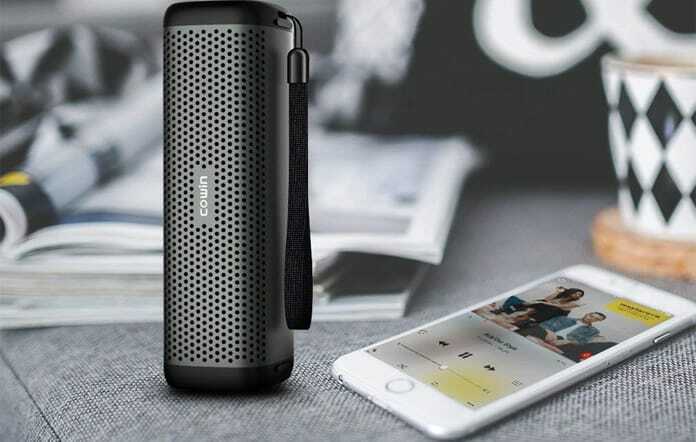 We have compiled you a list of the best portable Bluetooth speakers to use with your iPhone, iPad, Android device, Computer and other Bluetooth enabled devices. Bayan Audio SoundBook is one of the most popular portable speaker available in the market. It has an amazing design which will make you fall in love with it. The frequency range and sound quality of Bayan Audio Bluetooth speakers are amazing. Whenever you are going somewhere, or you need speakers for home use, you will find this device helpful. Bayan Audio SoundBook comes in different colors which will give you the option to choose according to your liking. You can also choose from built-in Bluetooth or a 3.5mm jack. You can use this jack for advanced and enhanced audio quality. In short, Bayan Audio SoundBook is the best portable speaker with elegant design. Anker is a small home speaker system which you can buy at affordable process. The design of Anker is just amazing and elegant. You can use this speaker with different devices, and you will get the best quality all the time. 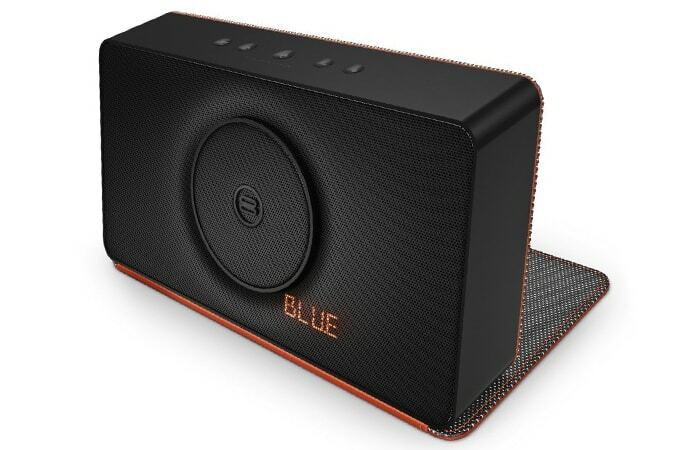 This Bluetooth speaker can prove you with 24 hours of music, thanks to the long-life battery technology. You can use it through Bluetooth and remote control which is a brilliant way. It is a smart Bluetooth speaker which can be used with different devices including smartphones. 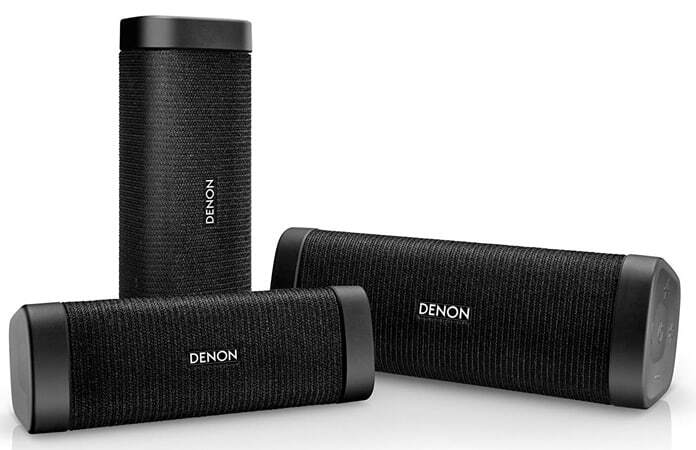 Denon Envaya Pocket is small in size and has a strong body which gives protection against environmental factors. the best thing about Denon Envaya Pocket is its IP67 water resistance capability. It means you can stop worrying about raining while listening to your favorite music. It will not only resist water but other elements like dust and pollution. You can also connect this speaker with your phone to listen to an audio voice, answer phone calls and use Siri on iOS devices. 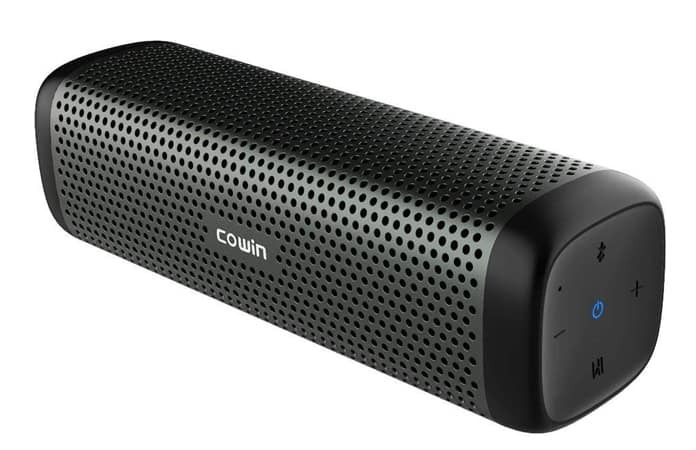 Cowin Ark is considered one of the most advanced and useful Bluetooth speakers in the market. It is a two unit speaker system with a built-in rechargeable battery. It is made of two units; one on the top and the second on the bottom. These two units are separate and can be joined. You can carry the upper unit as a portable speaker while going somewhere. The bottom unit is a wired speaker system. These both units combine to form a great sound system which you can use everywhere. You can take the entire system with yourself when going somewhere and you would be able to play sounds on its battery. 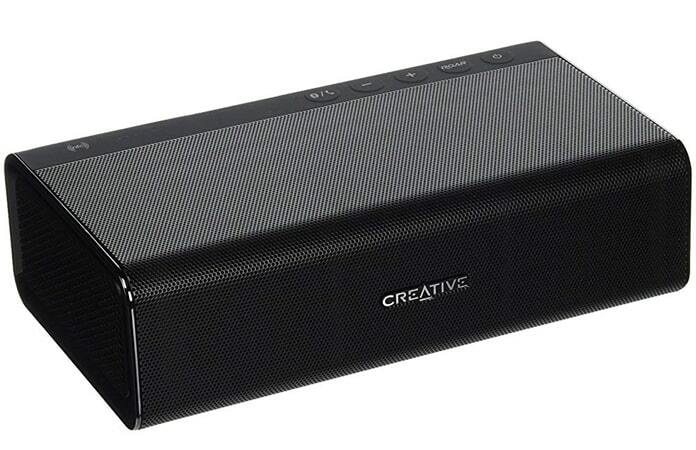 Creative Sound Blaster Roar Pro is another good small sound system for your daily use. 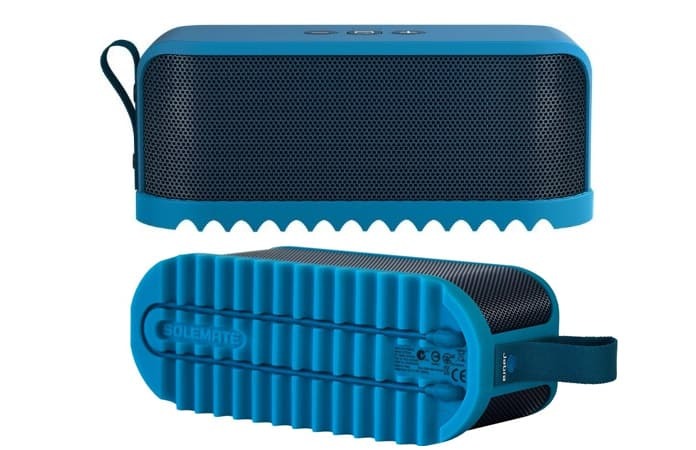 it is a portable speaker which will give you the play time up to 10 hours. It means you can use the Creative Sound Blaster Roar Pro speaker all the night without worrying about the battery life. The design of this speaker is very slim and sleek. You can also use it through your mobile phones. All you need is using the Bluetooth, and it will be able to play the songs with amazing sound quality. 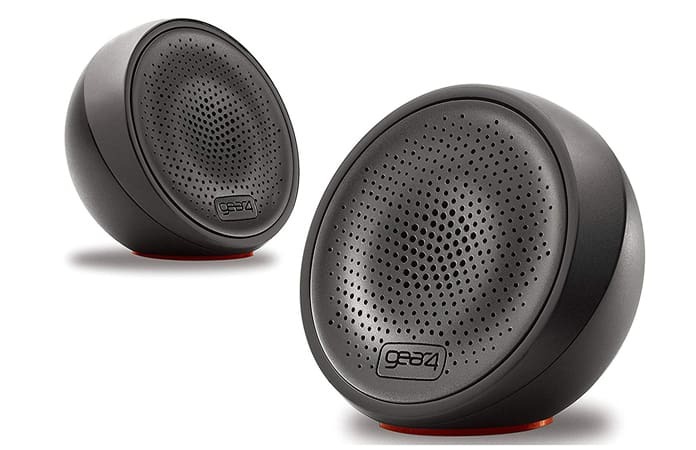 Gear4 Stream 1 is a portable speaker with the battery timing of up to 8 hours. This is a small and light speaker which you can carry everywhere. Whether you are going out of a city or you plan to go to a beach party, Gear4 Stream 1 will give you the best sound quality and battery timing. Another good aspect of this speaker is its affordable price. Unlike other speakers and small sound system, you can buy Gear4 Stream 1 at a relatively low price. You can also charge your phone using its USB cable. So, buying Gear4 Stream 1 with a lot of features for a low price is a good deal. Edifier MP700 is one of the best speakers when it comes to traveling. The best portable speaker with amazing sound quality is on the market, and you can buy it at affordable prices. It has the Bric form which gives a nice look to this speaker. The 7 to 8 hours battery timing is enough to spend a lot of time using these speakers. Edifier MP700 also provides USB ports which give you the opportunity to charge your phones and to listen to your favorite music through other devices. Libratone Zipp is a smart speaker system with an extraordinary design. This speaker looks amazing because of its design. It has a zip at its lower part which can be closed and opened. Besides its design, it has great sound quality with good Bluetooth capabilities. 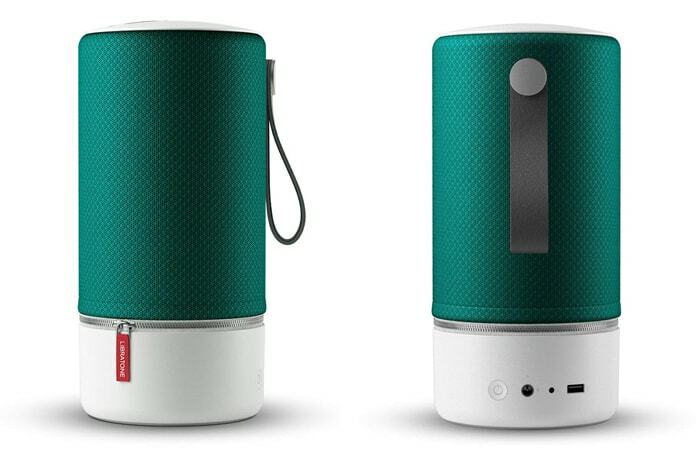 You can use Libratone Zipp as a portable speaker system when you go somewhere. It has a built-in USB port as well as other Wi-Fi capabilities. It means you can have fun with its great features, outstanding sound quality, and stunning design. Jabra Solemate Max is a small and portable yet powerful speaker for your devices. It has a sleek design with around 3 kg of the weight. Besides its low weight, you will get the best sound quality even with your mobile phones. As compared to other devices, you will have to pay a bit more to buy this speaker. However, you will get some advantages as well. The biggest advantage of using Jabra Solemate Max is its great battery timing. It provides up to 14 hours of sound play. It also provides great bass boost which is good for home and outside playing. 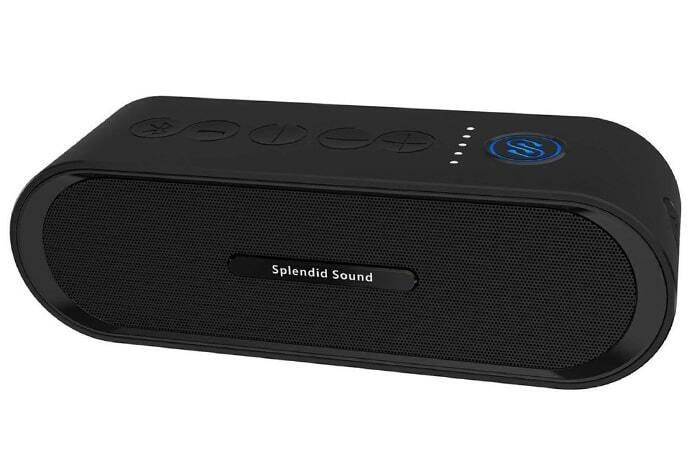 If you are looking for a small, portable and powerful sound system, you need to buy Splendid Sound iPop. This is the best speaker available in the market with such a low price. This is probably one of the cheapest sound systems in the market. Most of the people think that it won’t provide good sound quality due to its low price. However, it provides high-quality sound with up to 10 hours of sound play. It has dual speakers which enhance the sound quality. So, if you want a small and affordable speaker, you can consider Splendid Sound iPop. We hope that you liked our list of the best Bluetooth speakers. Don’t forget to like, share and leave your comments in the section below.